Will You be Surprised at the Results of Your Financial Review? 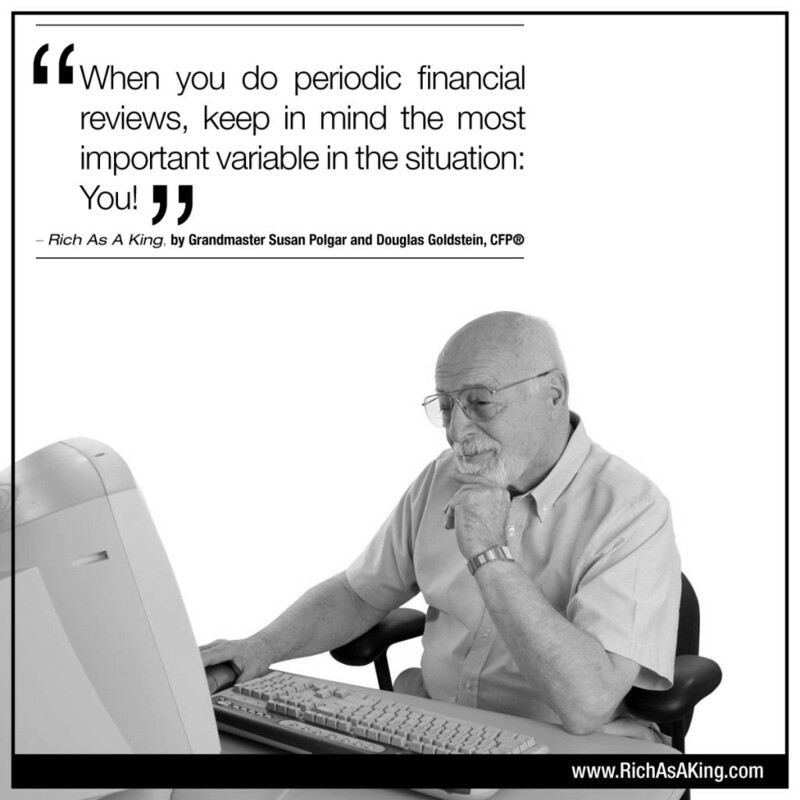 When you do a financial review, you may be surprised at the results. You may find that more money is going out of your bank accounts, or less money is coming in, than you originally planned. How can you change this situation? The answer is that the most important variable in your personal situation is – you! Even though it may be true that your expenses are increasing, things won’t improve if you aren’t proactive. You (and your partner) have the ultimate power over your household finances. Together you can decide which changes you can make to your family budget: which luxuries you can give up, which cheaper brands of household goods you can use – and whether you are able to increase your earnings. You can make an appointment with your financial planner to discuss which of your investments are successful and which one should be changed. Use the power that is your own hands and keep an eye on your financial situation, doing regular, periodic fiancial reviews to make the most of your money.